Few natural wonders stir the emotions as does the great Niagara Falls. Divided by an island into the American and Canadian falls, their immense size dwarfs the viewer. From the American side the waters cascade down across numerous ledges forming an interacting cauldron of splays and foam. From the Canadian vantage point, overwhelming volumes of water rush past with hardly a ripple, suddenly plummeting into the chasm below. A boat ride underneath the falls or a hike behind the falls leaves one speechless, and it's a good thing, for the impact of water on rock, multiplied in every direction, drowns out all human voices. A creationist advocate of the great Flood of Noah's day appreciates Niagara Falls for the catastrophic power of moving water on display. The Niagara Gorge down river from the falls provides abundant evidence of its erosive power. Nothing can stand in its way. 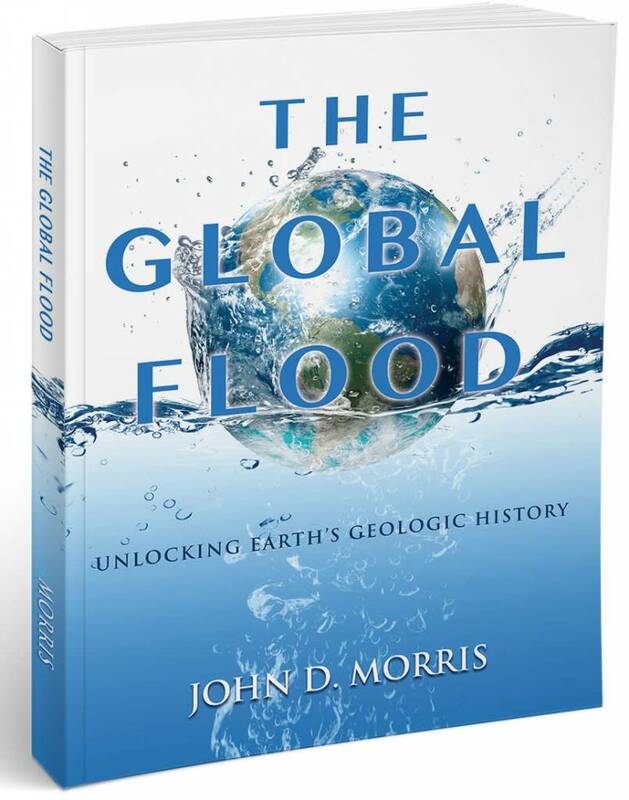 But the great Flood would be like Niagara Falls multiplied a thousand times. Thankfully that Flood will never be repeated, and lies beyond even our imagination. Thankfully also, Niagara Falls helps us grapple with these thoughts, expanding our feeble imaginations. In this brief article we consider what formed Niagara Falls. How old are they? Are they a remnant of the Great Flood, or did they require long periods of time? Let's review how earth's features are dated. 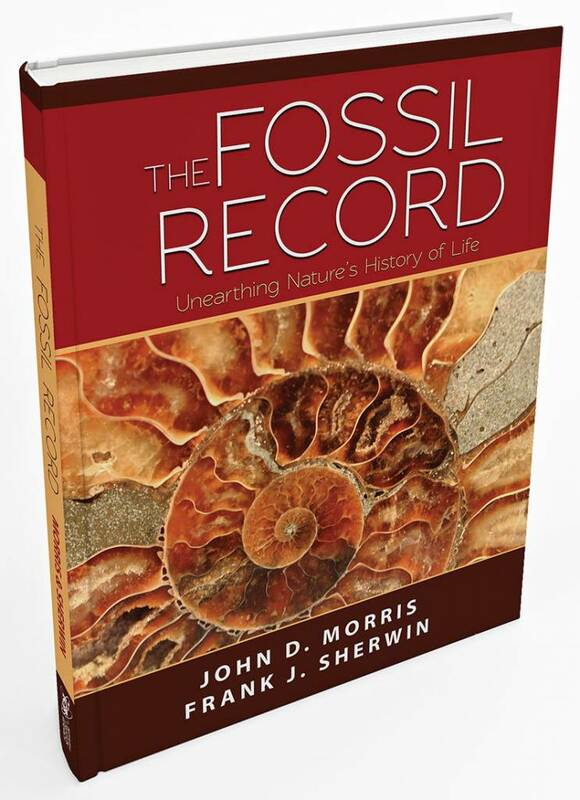 Obviously only those formed within recorded human history can be dated with absolute accuracy, and even these depend on the reliability of the one who made the observation and the authenticity of the record. For other features of unknown origin, the following method can be applied. 1) Observe the present state of the feature. 2) Measure the rate of a process shaping that feature in the present. 3) Assume certain things about the unobserved past. 4) Calculate how long it would take that process, operating at the observed rate (or some assumed variety of that rate), to produce the present state. For example, a tree is observed to contain 40 tree rings. We know from observation that (normally) only one tree ring is added per year. Thus, it would take forty years for a tree with 40 tree rings to grow. Let's apply this simple technique to Niagara Falls. The Niagara River flows northward from Lake Erie along a rather calm path for 15 miles or so, dropping in elevation only about one foot per mile, looking almost like a placid arm of the lake. The waters then enter about a mile stretch of rapids foaming wildly. Splitting into the Canadian side (over 1400 feet wide), and the American side (1000 feet wide), they suddenly drop 182 tumultuous feet to the rocks below. The river continues through a canyon varying from 600 to 1200 feet in width, with the canyon walls rising some 200 to 300 feet in height above the river. The waters flow speedily through numerous rapids for another seven miles or so to the city of Queenston, where suddenly the river exits onto rather flat table land. Here it flows calmly for about eight miles, dropping only four feet in elevation, where upon it enters Lake Ontario. A precipitous cliff can be seen at Queenston, on either side of the river, marking the end of the ravine. One gets the distinct impression that the falls were once here, and have eroded the ravine upstream for seven miles to reach their present location. Indeed, the falls are eroding headward today, and if this present process continues, eventually the falls will near Lake Erie. The Niagara Escarpment consists of the Lockport Dolomite, quite hard and resistant to erosion. Underlying the dolomite is the less resistant Rochester Shale. Waters pounding from above, wash the shale away, undercutting the brittle dolomite, eventually leaving huge blocks hanging out over the water. Freeze/thaw cycles widen cracks until the dolomite blocks fall with great impact. Each year some falls, even after recent engineering efforts have helped stabilize it. The Falls' average erosion rate can be measured today. These measurements have been kept since the mid 1800s and average about four-five feet per year. The observed distance from Queenston to the falls is some 35,000 feet (i.e., seven miles). If we assume the observed erosion rate of four-five feet per year existed throughout the unobserved past, it would have taken some 7-9000 years to erode the canyon. But has the rate been constant? Readers will recognize the assumption of a constant rate throughout the unobserved past as the principle of uniformity, that "the present is the key to the past." Such an assumption may be a legitimate first guess, unless we have an accurate record from a reliable witness from the past, which helps us make better estimates. 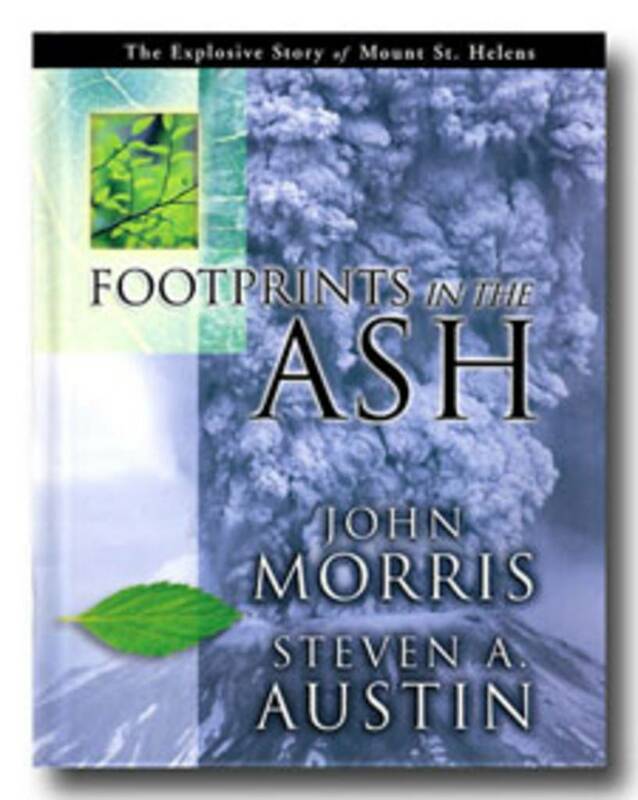 Both human observations and the Genesis Flood account of the Bible provides just such a record. A flood like that would have eroded vast amounts of sediments in one place and deposited them in another. These deposits would contain innumerable fossils of marine organisms and cover wide areas of the now-exposed continents. Typical of such sediments would be the Lockport Dolomite and the Rochester Shale. Centuries of lesser catastrophes would have followed that Flood as the earth struggled to regain equilibrium. If we are correct in inferences made from the account, massive ice sheets would likely have formed in northern latitudes, especially Canada, and as they moved would have gouged out depressions in the fairly fresh sedimentary deposits. As they melted, they left many lakes, including Lake Erie and Lake Ontario. Rivers would have swollen to carry the extensive "Ice Age" meltwater and rainfall. With greater volumes of water flowing over sediments which may not yet have completely hardened, we have reason to suspect even greater erosion rates than today's four-five feet per year, and the canyon's age to be less than 7-9000 years. Such a reduced age is compatible with and fully supportive of the Biblical time of the Flood and its residual catastrophism. Sir Charles Lyell, recognized by all as the one who first popularized uniformity, visited Niagara Falls in 1841 and 1842. He had published his monumental Principles of Geology in 1833 in which he attempted to apply uniformity to every geologic situation. In the years following, he traveled the globe, looking for evidence to shore up his then quite radical theory. Niagara Falls was quite remote at that time. Few had been there, and no scholarly observations had been made. With the long narrow gorge and the receding falls, he found evidence he could use to promote long ages. His descriptions appeared in the many editions of Principles published after 1842. Lyell never expounded on why he rejected the eyewitness's observation of three feet per year, nor how he derived his estimate of one foot per year. As we have seen, however, careful measurements in the decades since Lyell's visit put the rate of erosion at four-five feet per year and likely it was even greater before that. What we do know is that Lyell's faulty reasoning has impacted the entire field of geology, shackling it with the failed concept of uniformity from which it has only recently begun to emerge. We also know that Lyell's work proved pivotal in Charles Darwin's thinking, and that Lyell mentored, supported, and prodded Darwin on to completion of his theory. 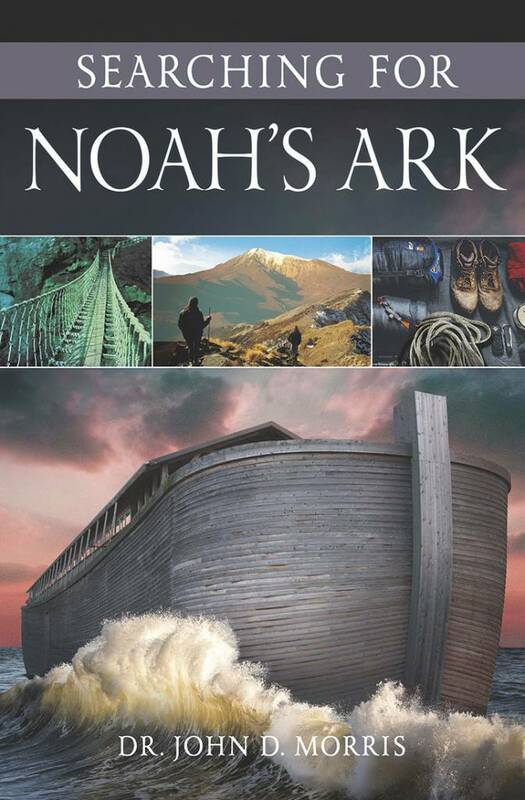 Lyell's work at Niagara accomplished its main goal, that of calling Scripture into question; for Biblical chronology cannot allow 35,000 years since Noah's Flood. And if Genesis is wrong, how can we trust any other portion? do so, evolutionists must ignore the barriers to large change that are also observed. Uniformity has become a pseudo-scientific way of manipulating data to make a point. Its basic claim is that there has never been nor ever will be things dramatically different from the kinds and rates of things possible now. On a deeper level, uniformity is the denial of the supernatural, the possibility of things past or future being much different from things possible today. In short, uniformity is the religion of naturalism, which dominates our schoolrooms, academic halls, legislative sessions, and courtrooms, in addition to scientific pronouncements. The Author of Scripture knew that this false philosophy would enter the mainstream in the end times. "Knowing this first, that there shall come in the last days scoffers, walking after their own lusts, And saying, Where is the promise of His coming? for since the fathers fell asleep, all things continue as they were from the beginning of creation" (II Peter 3:3-4). The latter day scoffers deny Christ's prophesied return and "willingly are ignorant of" the truth that creation was by the supernatural "word of God" (v.5), as was the Flood, "Whereby the world that then was, being overflowed with water, perished" (v.6). Their creed of uniformity shines through in their claim that "all things continue as they were," responsible for the origin (and controlling the destiny) of the universe and life within it. Uniformity as a way of doing science didn't work at Niagara Falls, and it fails every time it is applied to origins. It has been immensely successful, however, in turning people away from a supernatural God and His Word. Taylor, I.T., In the Minds of Men, TFE Publishing, Toronto, 1984, pp. 81-84. Cite this article: John D. Morris, Ph.D. 2003. Dating Niagara Falls. Acts & Facts. 32 (5).